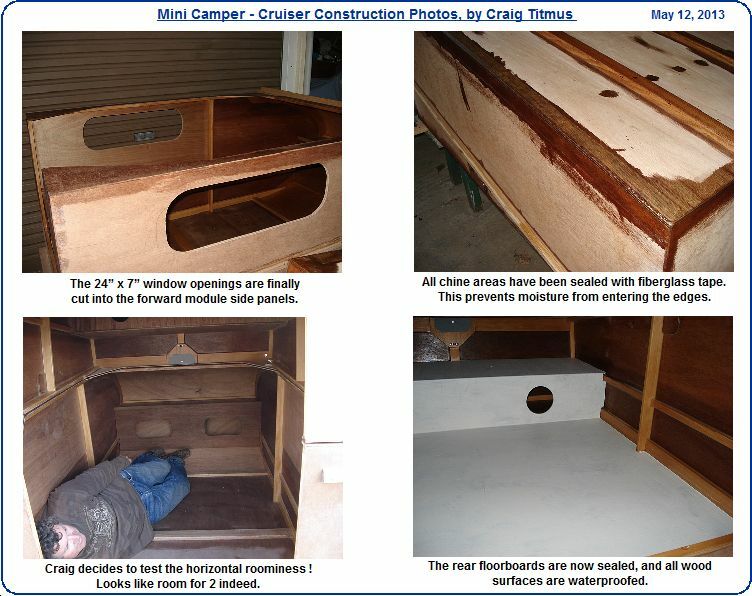 For all those that purchased the Mini CAMPER-CRUISER Plans, there is an Extended version plan available for free. 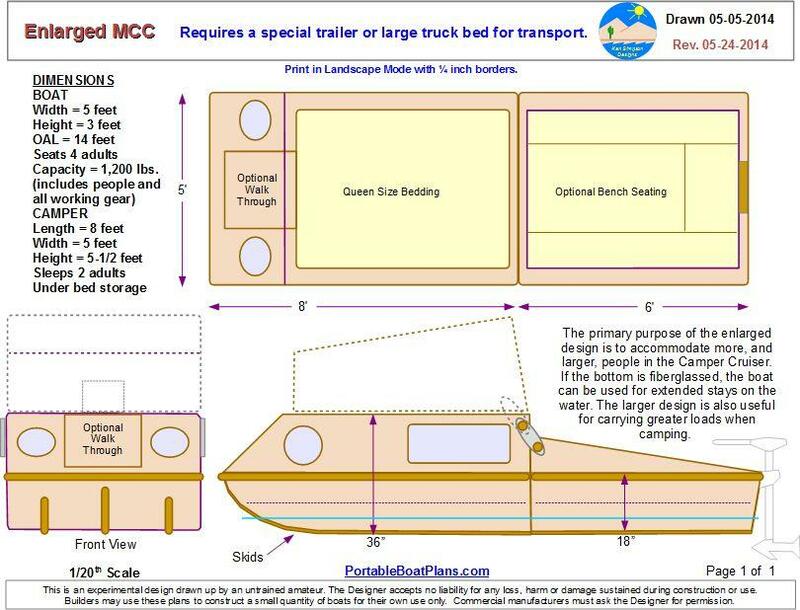 It adds 1 foot in length to the forward module, to provide sleeping accommodations to those over 6 feet tall. 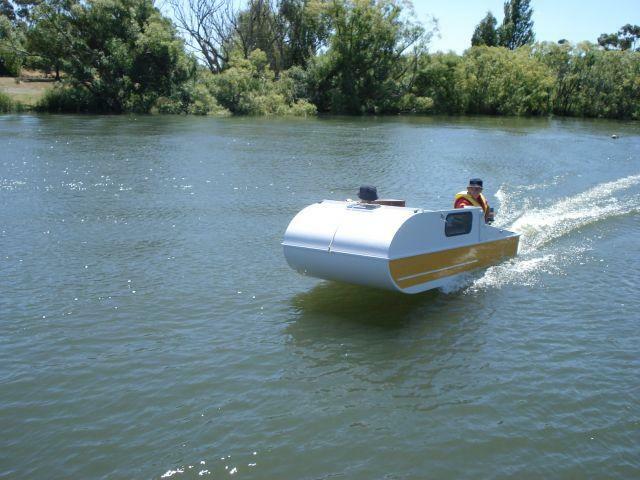 It also increases the load capacity to over 800 pounds. Send me an e-mail requesting the MCC Extended Plan set. All other design criteria is the same as the original. There are so many bits of sectional timber to glue down and keep everything flat, I keep running out of G clamps and lead weights! 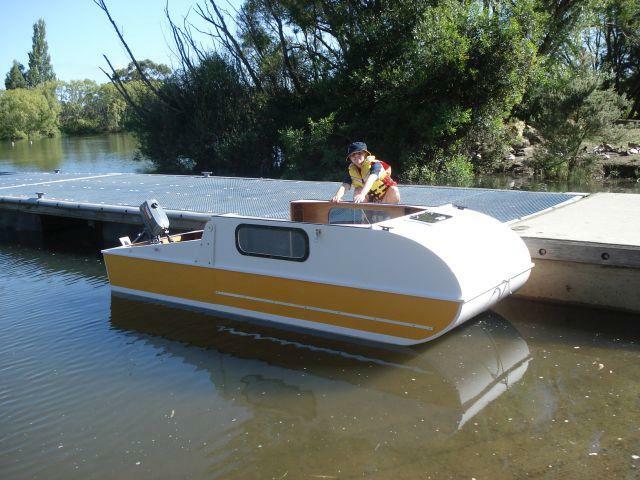 Have now made the transom, the 2 bulkheads, front shelf and aft module sides. 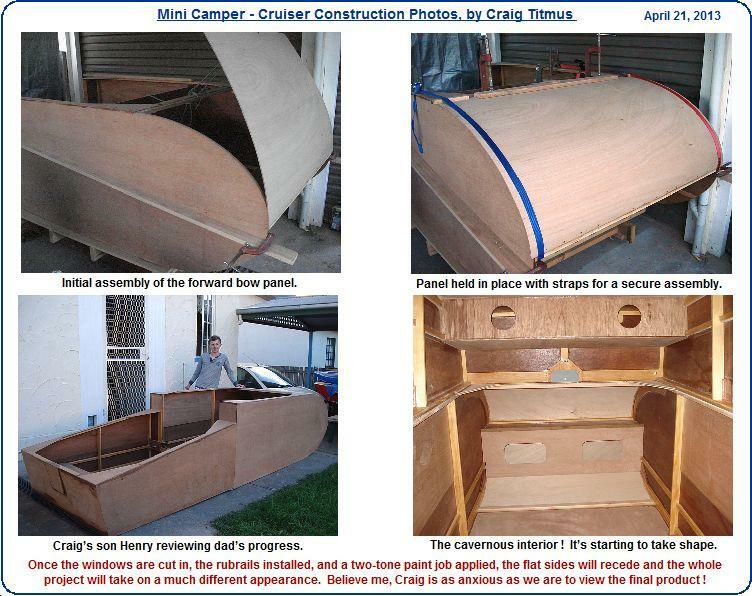 Only big job left is the forward hull sides. All cut and ready to glue. Hopefully that is this week. Have not cut any window openings yet. I think everything stays flatter if windows is the last thing cut out. 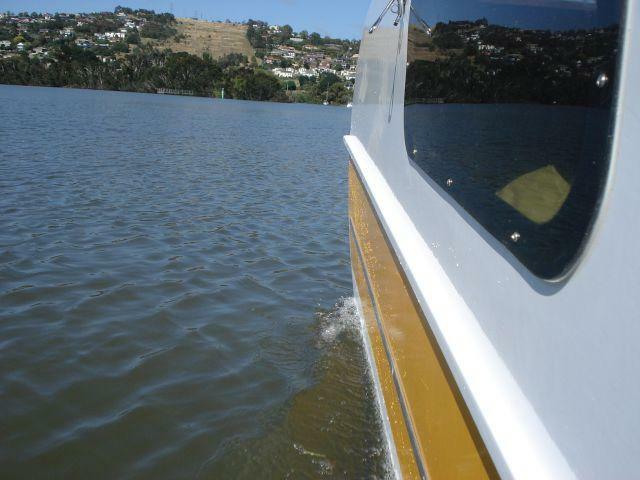 Couple of things you may see in pictures that are not exactly to plan. 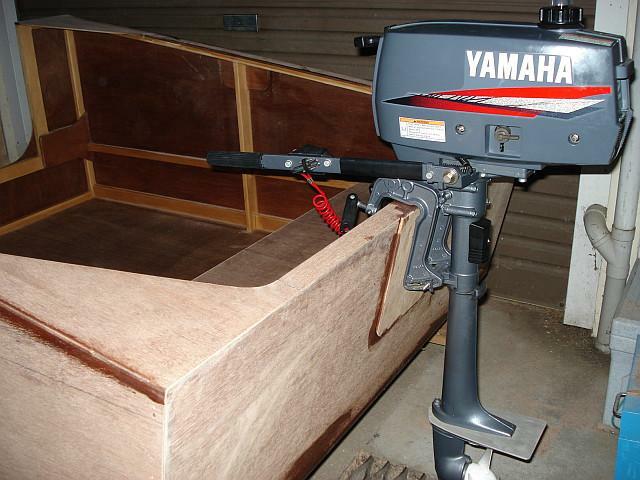 · When we ran up the sectional timber from the rough sawn as well as getting the 40mm x 20mm there was a whole pile of 20mm x 20mm created from the process. 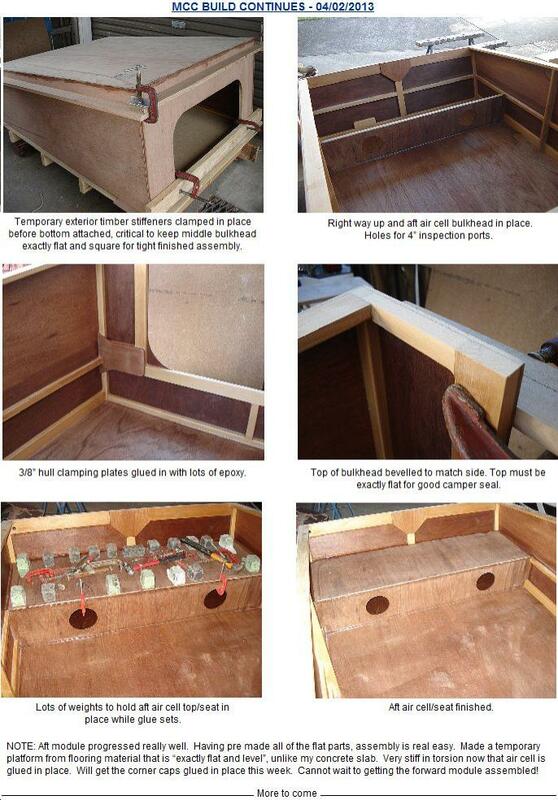 Have used the smaller section timber wherever suitable to reduce weight, and be economical with material. 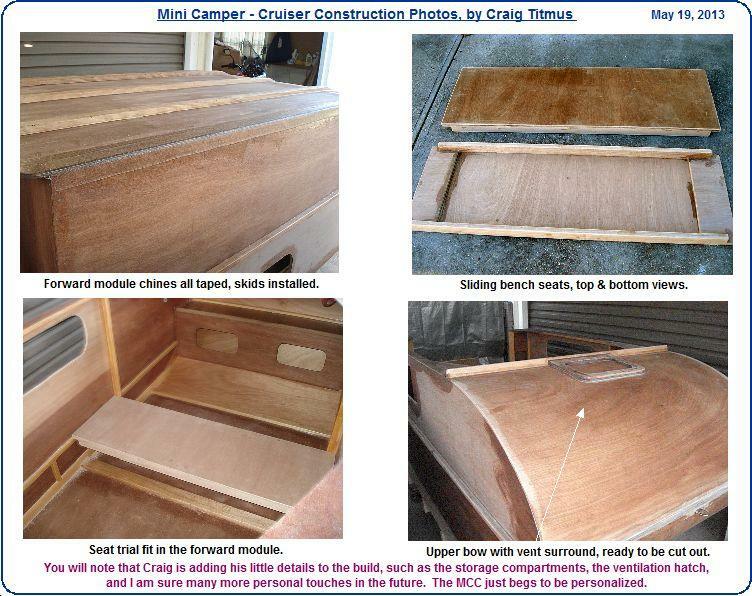 Celery Top is a light boat building wood as well. 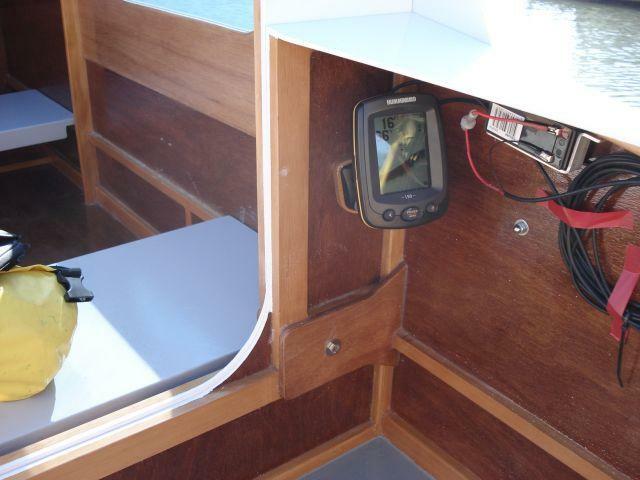 · Transom has extra block of wood so I can fit screw on a fish finder transducer later if desired. 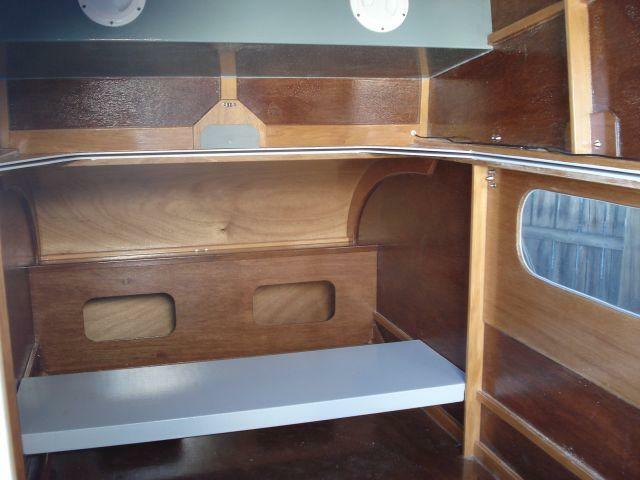 · Where the oarlocks go on the outside you will see ply doublers on the inside of aft module sides. 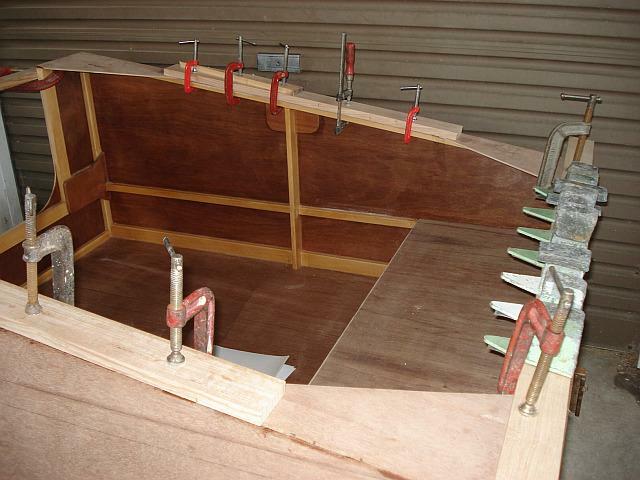 · Also in the top sections of the forward module aft bulkhead I am going to glue in doubler ply where the fold over hinges will be bolted through. 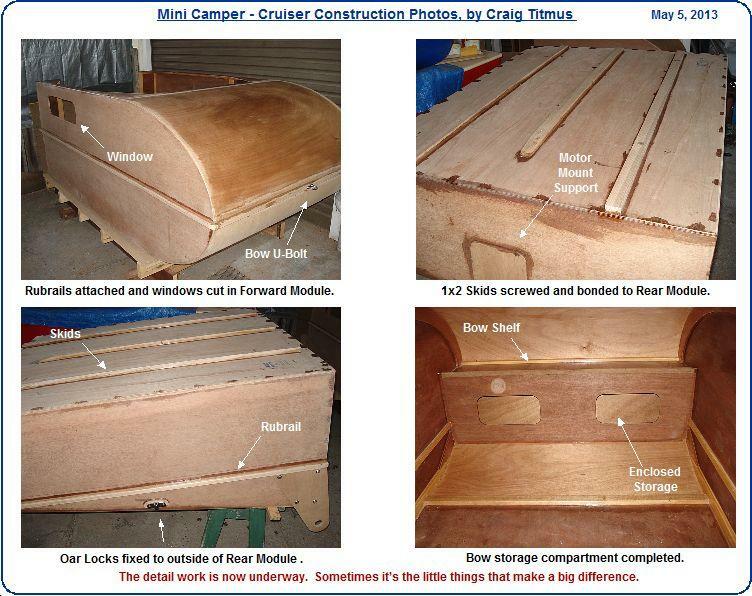 On one other matter of construction, Page 32, the hull clamping plates. Thought I could glue these in place now when the bulkheads are totally flat. Then there is only the holes to drill right through precisely after final assembly when the forward and aft modules are butted together. **Should look way more interesting in a couple of weeks as it becomes 3D! Great project so far. 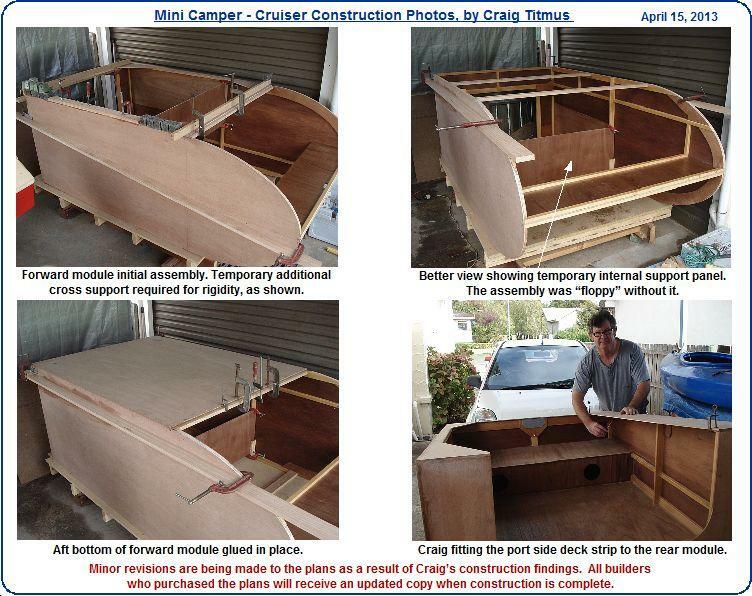 Rear Module Top Decking being glued in place, with backup supports. Keeps everything flat and secure. 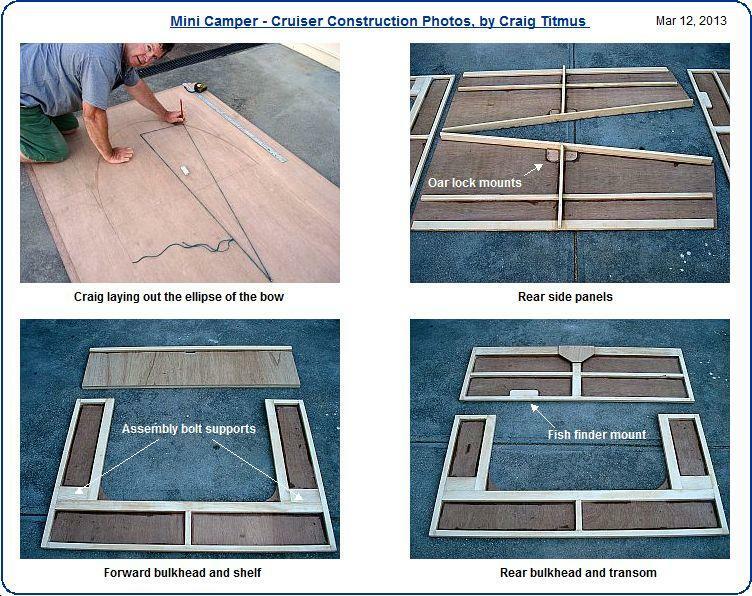 Test placement of a 2 HP outboard on the transom. All panels now complete, ready for sanding and finishing. Click on each photo above to expand. Set up for extended camping for a small group of people. 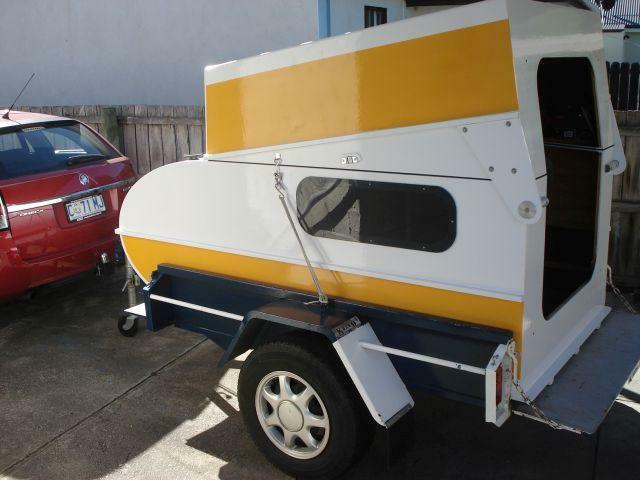 Everything stores in the Camper Cruiser for transport. 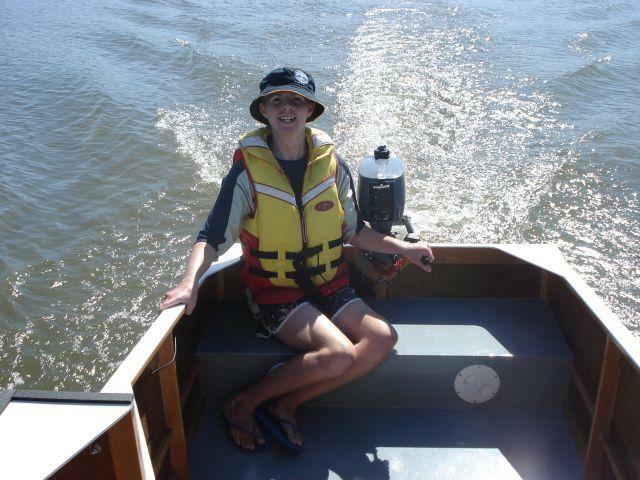 Have been away camping with the MCC. Picture is of us at a bush camp. MCC is great for carrying lots of stuff. Couple of our good friends came along as well. So that is 5 persons gear, not just us. On the way home, pulled up to make a sandwich and a drink. Man comes over, says he is so intrigued and chats for 10 minutes. When he heads off, we watch him in the distance waving his arms around explaining to his wife and son. So MCC certainly creates some interest. **We have found the MCC is such a great unit. 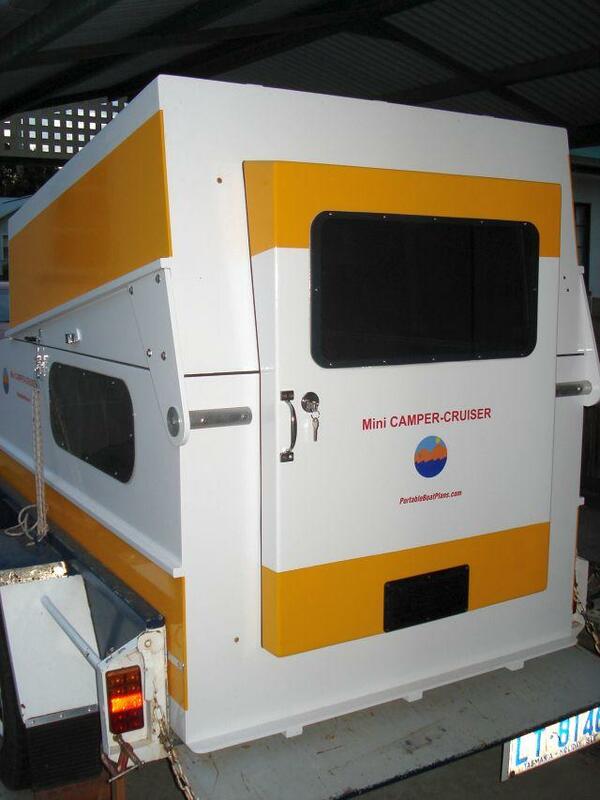 So good in fact, that I think that an XSCC (Extra Size Camper - Cruiser) would be really good. Leave aft module the same length, as is already about the maximum easy weight for one person to flip over, but stretch forward module to 10’ long. This would make room for a port-a-potti location, and lots more storage room. Width increased to 5’ would make the bed a really roomy queen size. 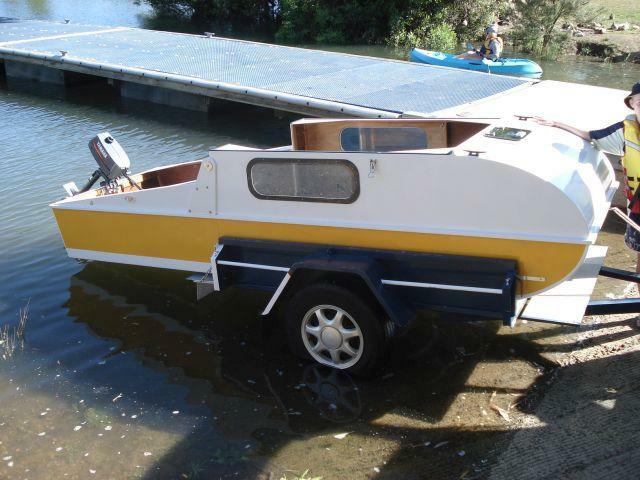 Bigger size would have to fit on a dedicated boat trailer to be easy to launch and also be lower to tow. 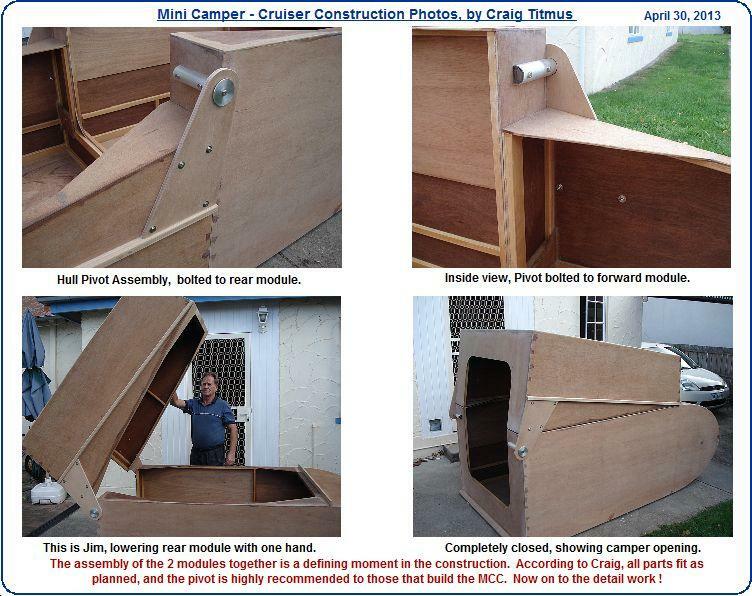 Click on the "MCC User Manual.pdf" link below and download the document created by Craig Titmus.